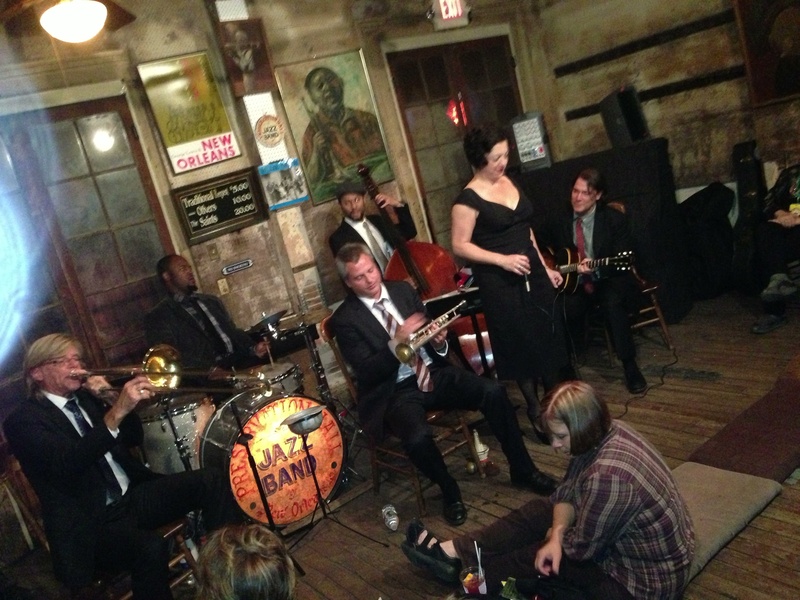 Maybe that’s why they call it Preservation Hall. I like the looks of Ingrid. I can almost tell from looking at her what her music sounds like.